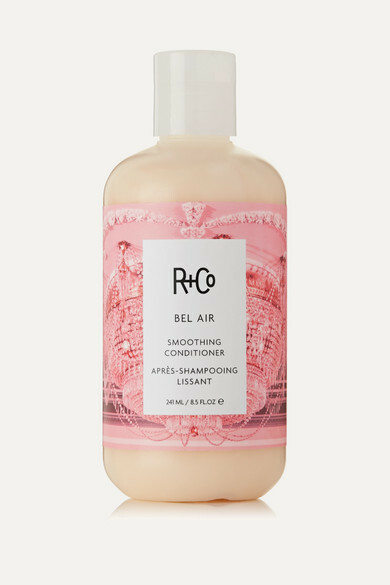 Whether your hair dries to tight ringlets or coarse waves, R+Co's lavishly scented 'Bel Air' conditioner will help keep it smooth and manageable post-shower. 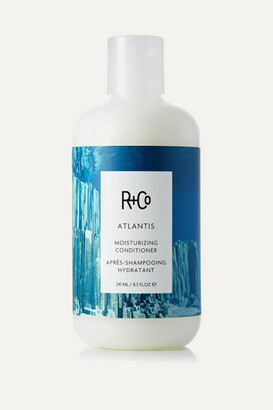 Hibiscus and Rice Extracts soften, hydrate and boost shine, while Damson Plum prevents discoloration. 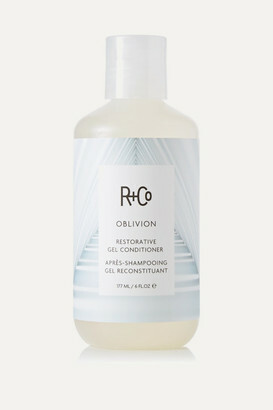 Use it with the coordinating shampoo to see noticeable results. 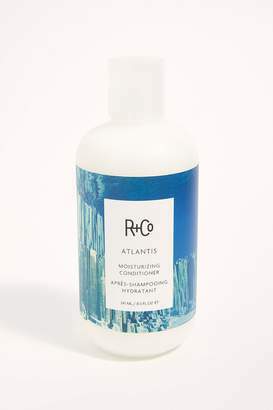 - Suitable for thick, curly and frizz-prone hair - Vegan - Fragranced with notes of Cardamom, Pineapple, Tangerine, Lavender, Bamboo and Blonde Woods -Instructions for use: - Massage from the mid-length of hair to the ends and leave on for at least one minute - Rinse thoroughly - 241ml/ 8.5fl.oz.